I'm Starting a Monthly Book Club! And You Can Join Too! I've had the idea of starting a book club for a while now. The thing is, I'm really bad at organizing people and the thought of picking a book for a whole group to read is kind of intimidating to me. 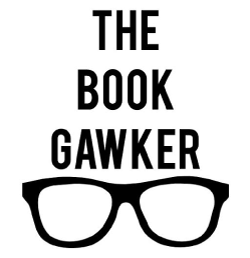 So I think I've found a solution - I'm going to start a monthly online book club where discussion can be held right here on the blog and The Book Gawker Facebook Page. The great thing about this format is that participation is totally optional. If you want, you can read the book chosen for the month and participate in discussion, you can opt out, you can read and not discuss, whatever you want. You do you. Just know, I'll be right here ready to talk about the month's book. My book club review will be posted on the last Friday of each month with discussion questions and my own answers. So the first book club discussion will be June 24, 2016. Feel free to comment with your own answers to the discussion questions in the comments part of the blog. 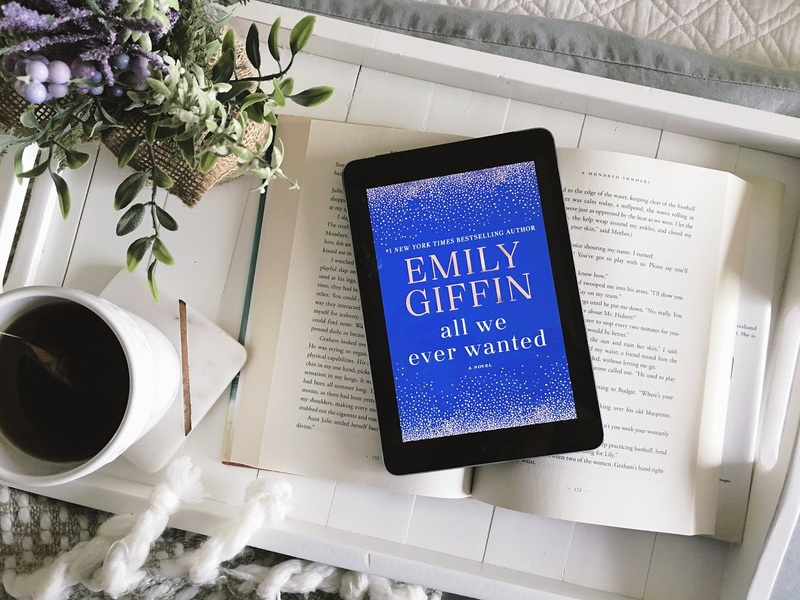 Or if you have your own blog, you can create your own book club review and discussion and link to it in the comments! You don't need to go off of my discussion questions, feel free to have your own! 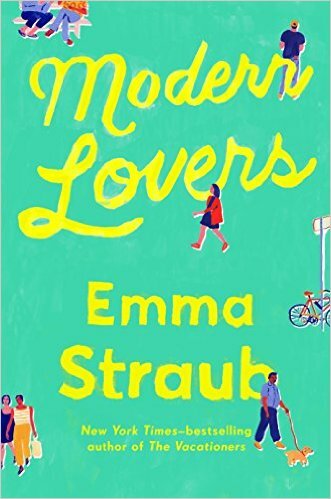 For June's book, I've chosen the recently released Modern Lovers by Emma Straub. Emma Straub is the New York Times-bestselling author of Modern Lovers, The Vacationers, Laura Lamont's Life in Pictures, and Other People We Married. 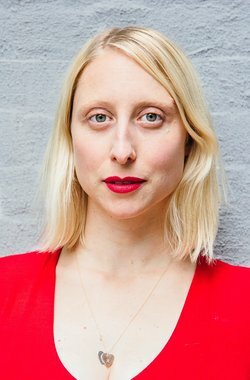 Her fiction and non-fiction have been published in The New York Times, The Wall Street Journal, Vogue, and Elle. 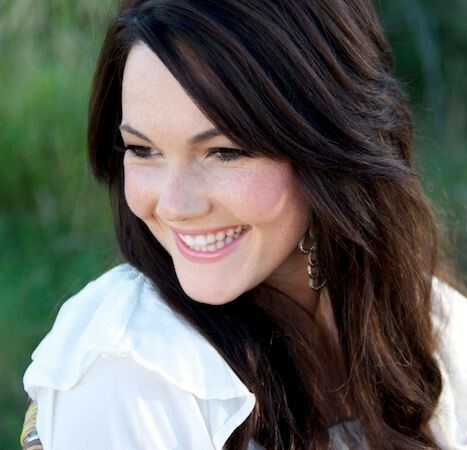 Her work has been published in fifteen countries. I'm excited read along with whoever out there wants to join in! If you have ideas for July's book please feel free to let me know! P.S. I will announce the upcoming book club title on the last day of each month, so if you do have requests get them in before that.